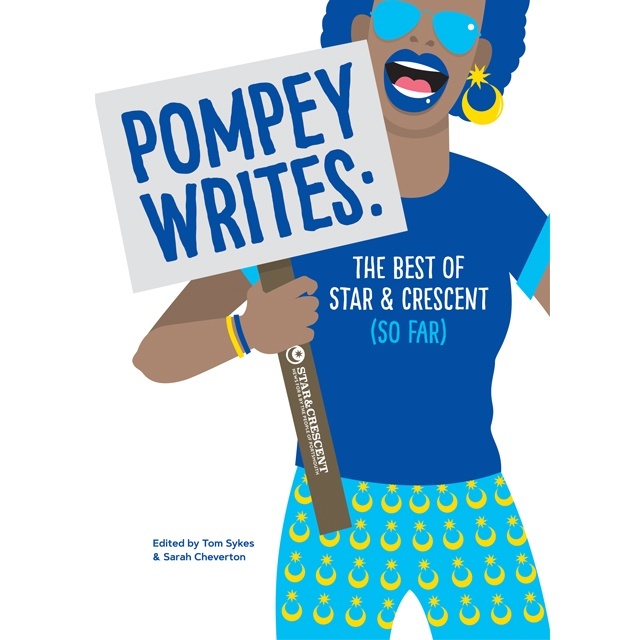 Pompey writes features the very best content from Star & Crescent, Portsmouth’s only indpendent, con-commercial news, culture and commentary website, plus brand new material never before published. Since 2015, S&C has earned accolades for its investigations into local culture, media, ecology, housing, healthcare, education and gender issues. It has also been a platform for the most talented Portsmouth-based poets, fiction writers, memoirists, satirists and visual artists. S&C has always been a mouthpiece for voices that are not otherwise heard in the mainstream media. Pompey Writes is no exception and boasts work by representatives of overlooked and marginalised groups, including migrants, the homeless, members of ethnic minorities and working-class women.